Former Tory minister Ken Clarke MP has launched a wide-ranging attack on the power of the Murdoch family in evidence to the Competition and Markets Authority. 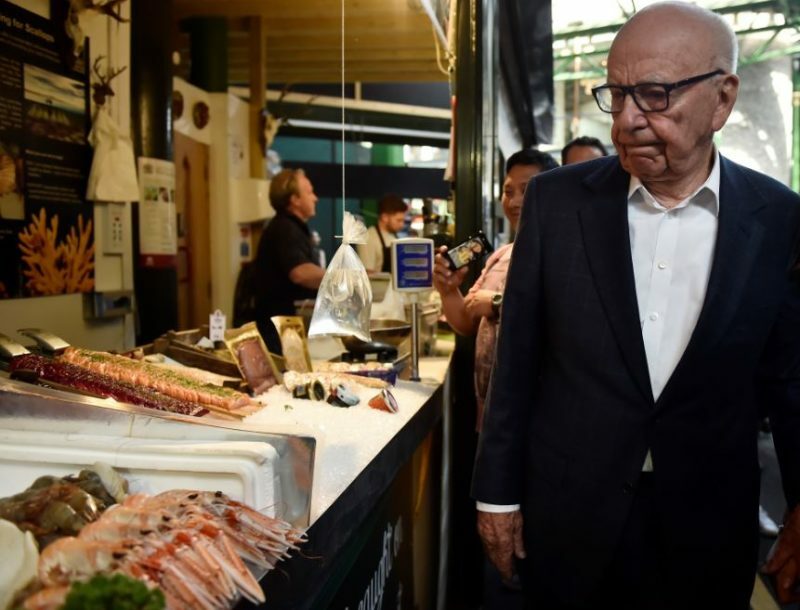 Urging the body to reject Rupert Murdoch’s £11.7bn take over of Sky he revealed how, as Justice Minister in 2010, then chief executive of Murdoch’s News International Rebekah Brooks described herself as “as running the government now in partnership with David Cameron”. He said that she “began instructing me on criminal justice policy” and speculated that Cameron did a deal with Murdoch in order to persuade The Sun to shift its allegiance from Labour in the 2010 general election. But talking about the excessive political influence of the press, he said: “I think I know that both Blair and Cameron had many rules of how you actually manage the modern media. “One was if you want to win an election you have got to have The Sun and if you want to keep in power you have got to have the Daily Mail. “Constant communication to the proprietors trying to get the editorial line switched to your party, was a key part of the struggle of recent years. Great deals were done. “Quite how David Cameron got The Sun out of the hands of Gordon Brown I shall never know. Rupert would never let Tony down because Tony had backed the Iraq war. 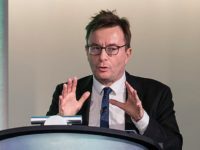 Talking about his time as Justice Secretary in the Coalition Government in 2010, he said: “Within a week or two we had got [former News of the World editor] Andy Coulson on board – I think he was Murdoch’s man, that was part of the deal I assume – as the press officer. I am not being totally indiscreet. “Nobody seemed bothered by it very much. Within a few weeks of taking over my Prime Minister arranged a meeting with Rebekah Brooks. “Rebekah Brooks described herself as running the government now in partnership with David Cameron. “I found myself having an extraordinary meeting with Rebekah who was instructing me on criminal justice policy from now on, as I think she had instructed my predecessor, so far as I could see, judging from the numbers of people we had in prison and the growth of rather exotic sentences. “She wanted me to buy prison ships because she did accept that the capacity of the prisons was getting rather strained, putting it mildly, it was not the way I described it. She really was solemnly telling me that we had got to have prison ships because she had got some more campaigns coming, which is one of her specialties. He later said: “I am absolutely amazed – and give her great credit for it – that the Secretary State has referred this whole thing – she has surprised me – to you. “Perhaps you might be the first time that we ever stop anybody acquiring a media outlet in the United Kingdom. “I think in the present state of the political debate, I am now becoming an old man saying it is not what it was. But we do have a particularly low level, a ridiculous level, of public debate in this country at the moment. Talking about the power and influence of the press, he said: “The trouble is, particularly since we got rid of civil service press officers and brought in all these experts and all the rest of it, the public relations machine, political leaders are obsessed with newspapers. “Therefore, the politicians are schooled to believe that above all else you have got to do what you can to capture the support of these newspapers. “We do go through patches where you begin to think the policy is being made in order to get a headline in The Daily Mail and not according to what is the impact going to be in two or three years’ time if we take this decision. “What is it going to deliver by way of the public good and therefore some enhancement of your own reputation, because you have been seen to do something. Former Labour leader Ed Miliband said: “We are here because we have deep concern about the impact that this bid by the Murdochs would have on our media landscape and our public discourse. “Nobody contends that the Murdochs do not have control over their newspapers. 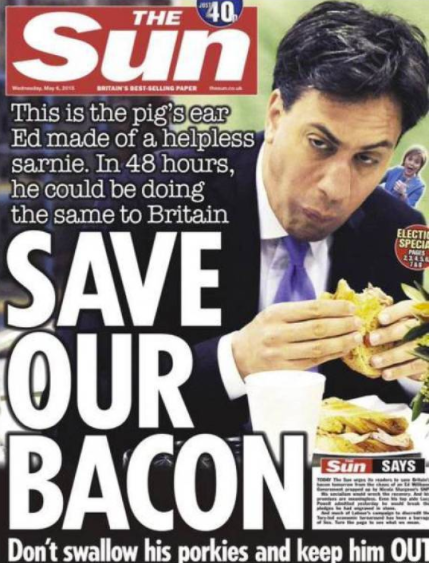 Rupert Murdoch said: ‘If you want to know my thinking read The Sun’. He said that to the Leveson inquiry. We contend it will be the same in relation to Sky. So they would have control. 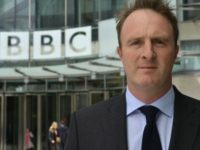 “The largest newspaper group, the third largest provider of TV news, the supplier of radio news to almost every commercial radio station and an online reach for The Sun and Sky News alone of 70 per cent of internet users, according to Ofcom. This would give them the opportunity not just with their newspapers to influence other broadcasters but to use Sky News to forward that agenda. Read the full transcript of the CMA evidence session, held on 1 November and published yesterday. 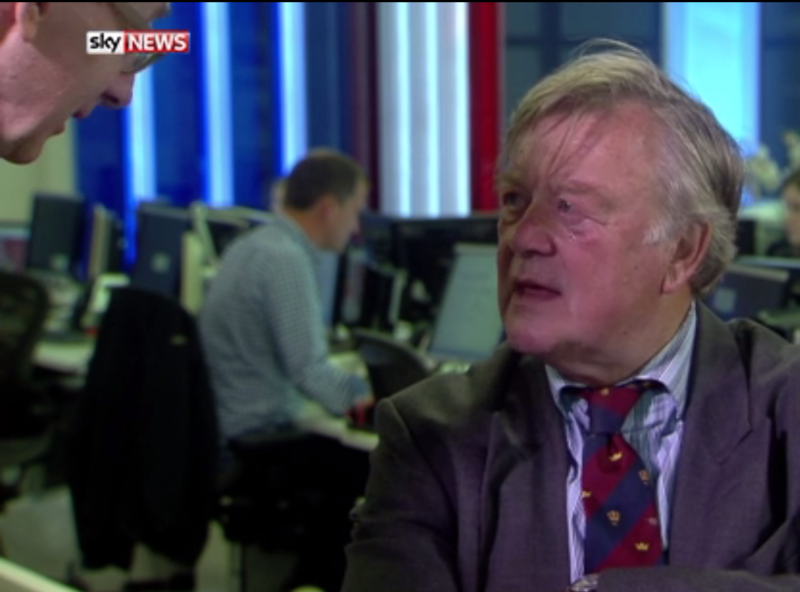 Ken Clarke urges CMA to reject Rupert Murdoch’s Sky bid with wide-ranging attack on his excessive political influence. Some point “I wish clarity on Ken please as a sky subscriber now. Ken old fossil what are you bothered about here SIR! 1-Mr Murdoch does not like the Tory Govt FULL STOP. 2-You Tories in power now have No hold on him so cannot order him to do anything? 3-You are unable to bribe him as he does not need your cash? On your party member, you do not like. 5-Or could it be you just do not like the man Ken? 6-What was Tory party motto to the companies in the E.U. AREA PLUS OUTSIDE E.U. Let “me think? “I have remembered you are all welcome to start up new, business here in the U.K.
We welcome you warmly here to U.K.! 7-Therefore Ken why are you crying or Whining to the C.M.A. To put a stop! Mr Rupert Murdoch buying plus starting a new company up and keeping worker in U.K. in jobs? We value your company’s here. Ken your Govt need the cash of Mr Murdoch. As a Tory party old soldier in Govt, you already know the taxpayer money pot is empty! 9-So Ken “me has a SKY user say give the man a break if you do not like him, do not talk about him or to him it that simple SIR! Your job is being a M.P. only not tell us voter WHO can & cannot start a business up in the U.K where we all benefit from his taxes being “paid here by him. Therefore, “I politely say Ken put teeth in class have a rum and go to bed and give us all a break we SKY users will keep an eye on Mr Murdoch. For any wrongdoing not Tory Govt members O.K. Remember, us SKY users cannot be “bribed or paid off like polertishion could be KEN. H.O. Commons plus all parliament areas as well O.K. Presumably, given the state of the English language in this comment, this person is not employed by an respectable organ. Pity Mr Clarke is on the overly mature side to run a Tory government but would still offer much more than the existing incumbents.